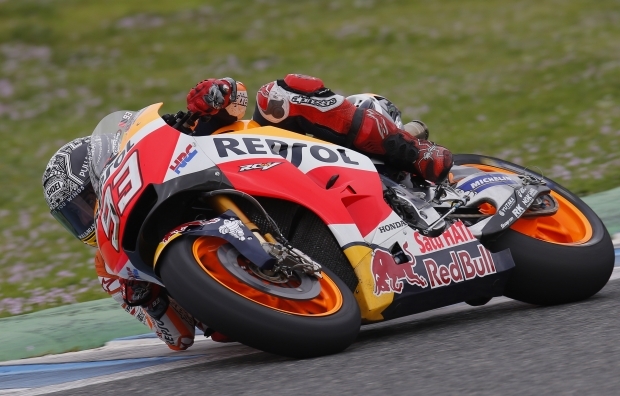 One week after a positive showing at the official test in Australia, Marc Marquez and Dani Pedrosa were back on track in Jerez, Spain, for a private test. 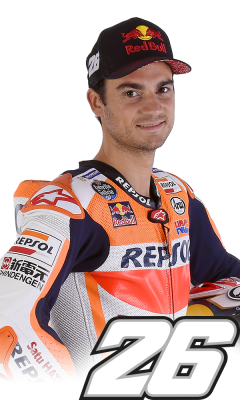 The schedule initially foresaw two days of work, but recent rain made for less-than-ideal track conditions on Friday, prompting the team to cancel the first day. 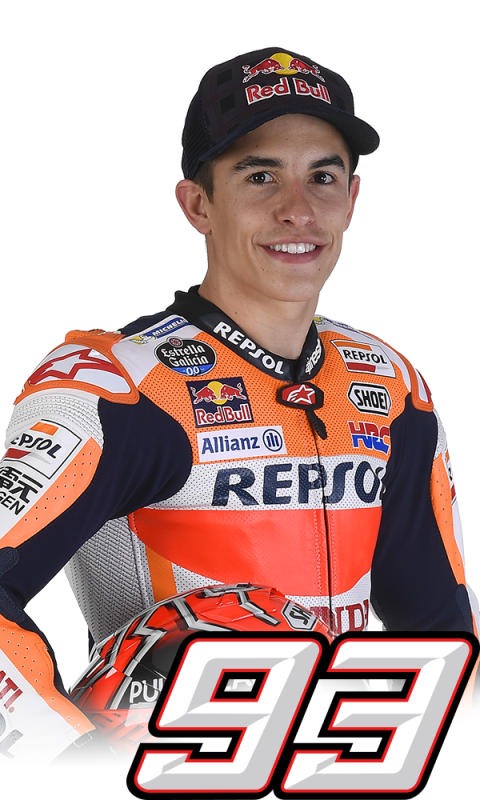 Although the skies remained cloudy today, the track conditions were improved, allowing the Repsol Honda men to continue working on HRC’s intense pre-season testing programme. 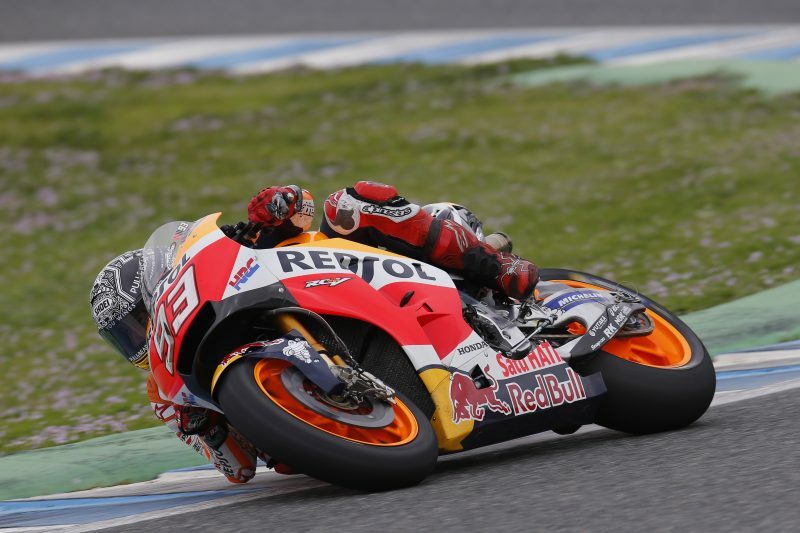 In the afternoon, Marc suffered a crash at turn 7 and briefly dislocated his right shoulder. A check at the circuit’s medical centre showed no further damage. 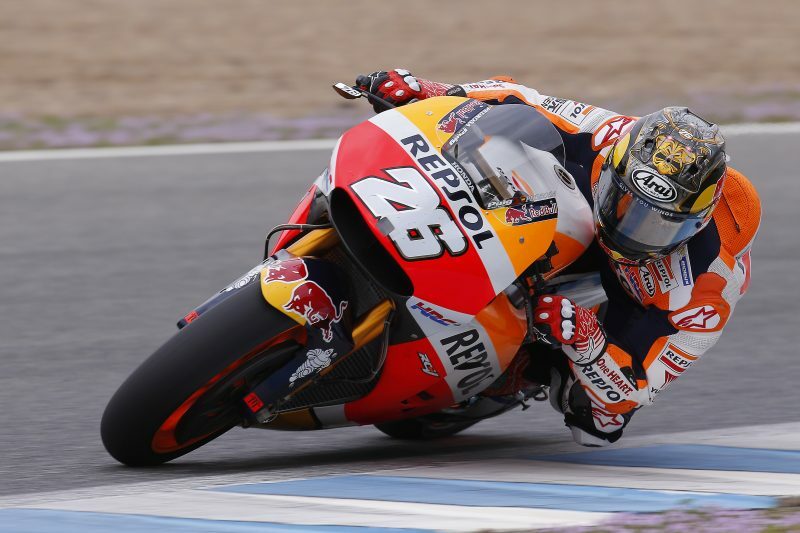 Despite the crash, Marc was able to complete most of his testing programme as was Dani.